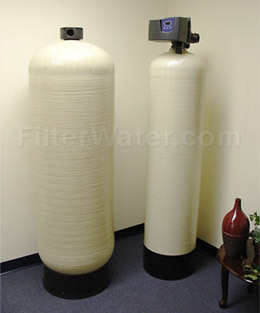 Commercial Multi-Media Water Filter System, 3 - 40 cu.ft. Multi media Water Filter Systems are designed are designed for removing chlorine, organics, chloramines, odor, THMs (tthm) and Volatile Organic Compounds ( VOCs ), and can also filter turbidity (colors, murky water) and heavy metals. Contains two or more types of media and a gravel under-bedding. The gravel is used as a support to keep smaller media out of the distribution system and to stop channeling of water. Commercial / Estate Multi-media systems are designed for the removal of turbidity in the water caused by sand, silt, ferric iron, oxidized manganese or sulfur. 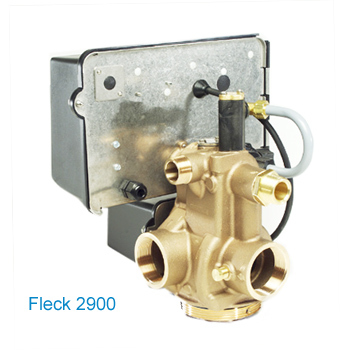 They are used in applications such as chlorination filtration systems, general turbidity removal and prior to ultraviolet sterilizers or water softeners. For Chloramines reduction, we strongly suggest an upgrade to Catalytic Carbon media for better performance. It is currently additional $70 per cu.ft. of media, and this can change without notice. 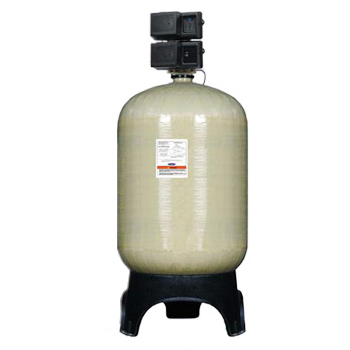 Our Commercial Multi-Media Water Filters use patented Eagle Redox Alloy ® to significantly increase lifespan of the filter and prevent bacteria contamination. Eagle Redox Alloy is a copper-zinc formula that is completely safe to operate and meets EPA and FDA standards for level of zinc and copper in potable water. Redox also removes up to 99% of free chlorine, and reduces lead, mercury, iron and hydrogen sulfate. The only media type filtration system on the market capable of removing metals such as lead at high flow for commercial and industrial applications! Multi media filtration is a proven design concept; the coarse media layers in the top of the tank trap large particles, and smaller particles are trapped in the finer layers of media deeper in the filtering bed. The result is a highly efficient filtering, since removal takes place throughout the entire bed. 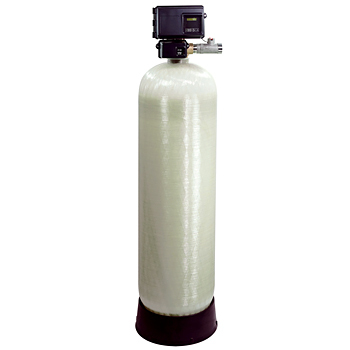 Multi media tanks typically remove particles 5 to 15 micron in size as opposed to a conventional single media sand filter which removes 30 micron or higher. 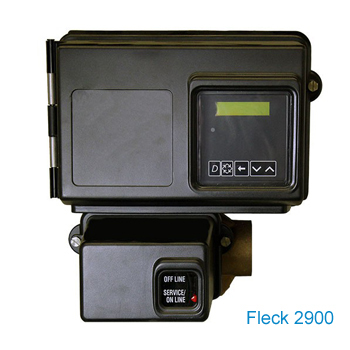 Available water flow is between 14 GPM and 205 GPM (gallons per minute). These units are heavy! Actual shipping charges will be added to your order after unit is assembled. A very rough estimate (we express no guarantees if this price is accurate on the date of order!) of shipping charges would be between $180 and $550 (continental US), and can vary greatly based on model, your zip code, location, availability of lift gate, fork lift, and gas prices. CURRENTLY WE OFFER FREE DELIVERY PROMOTION IN CONTINENTAL USA. LTL Freight shipping out of Atlanta, Georgia.